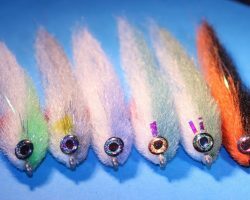 New colours of Crafty Minnow fur added to shop ! 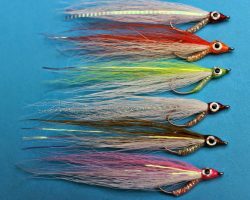 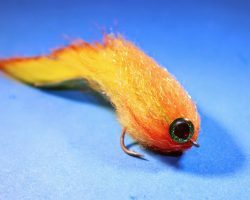 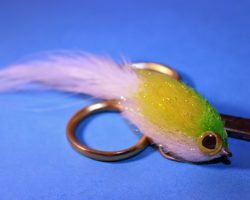 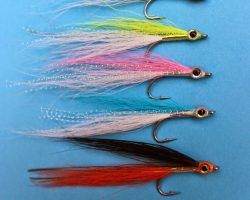 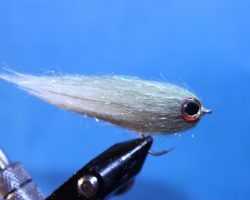 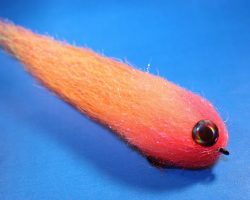 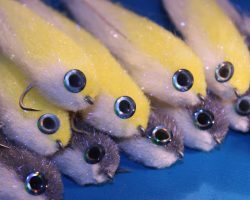 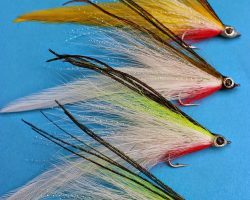 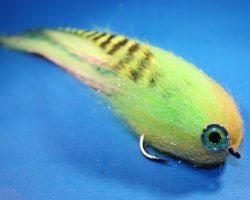 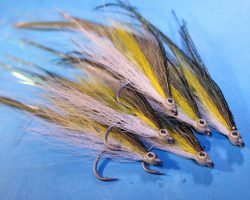 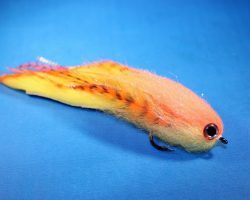 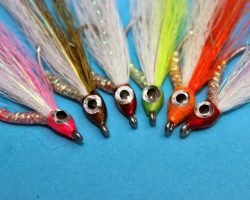 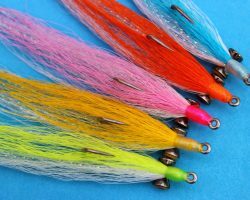 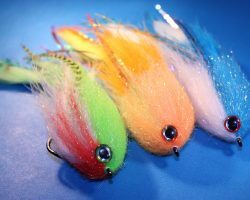 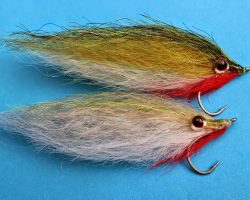 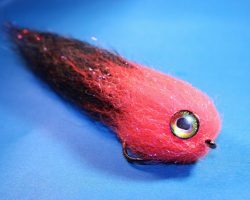 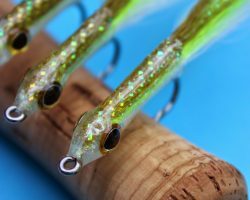 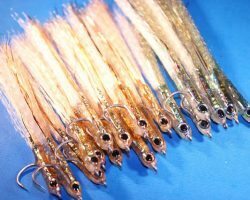 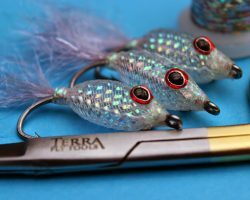 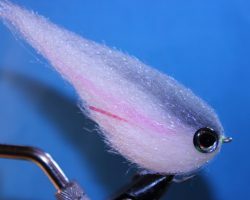 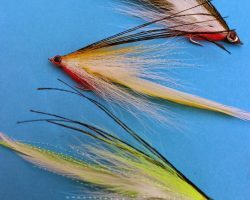 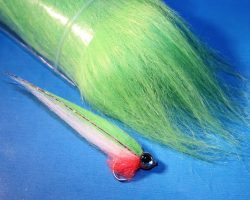 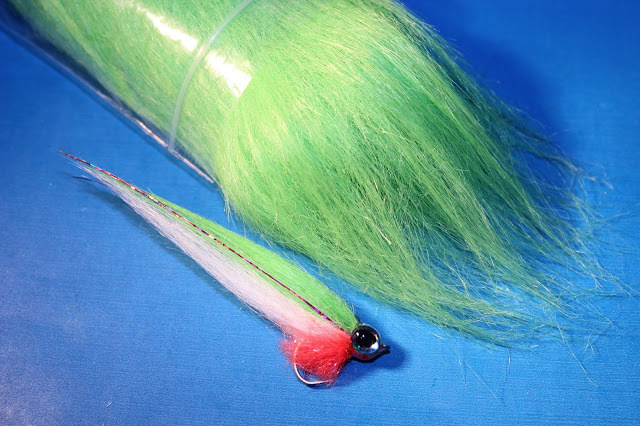 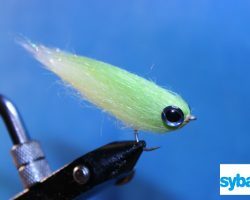 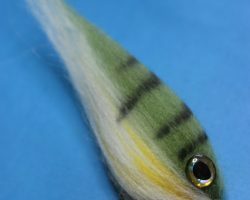 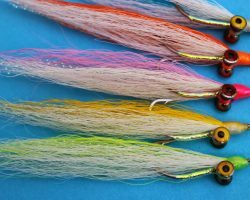 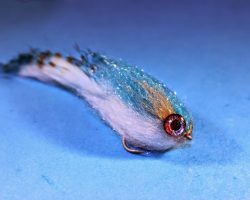 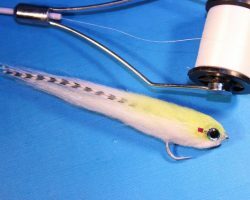 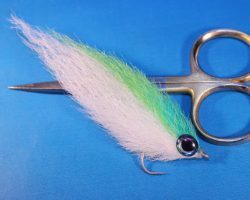 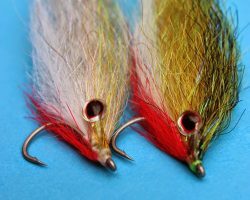 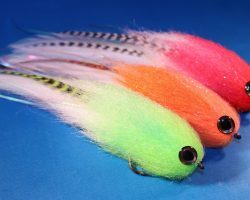 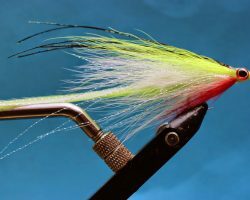 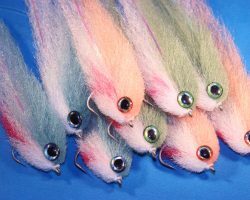 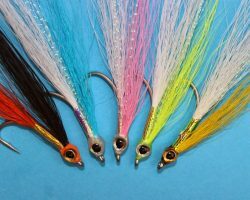 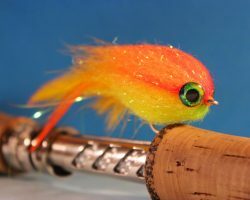 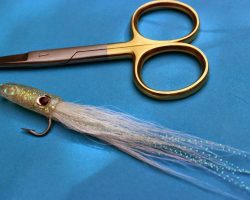 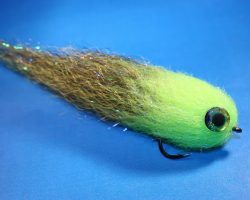 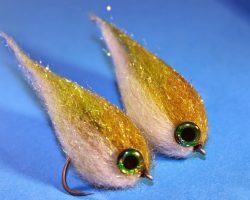 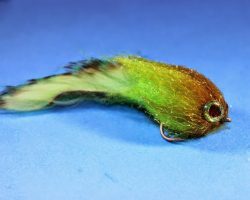 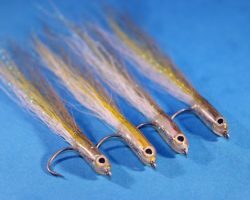 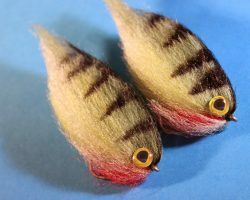 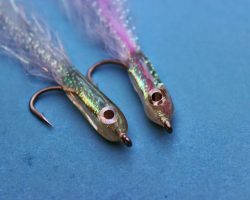 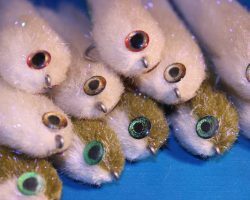 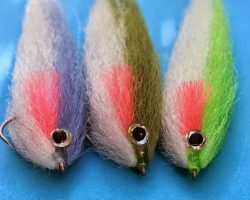 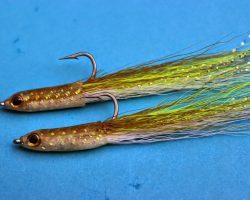 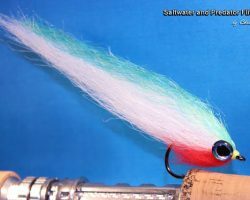 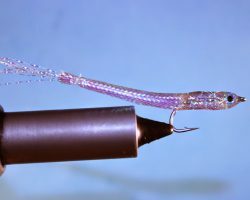 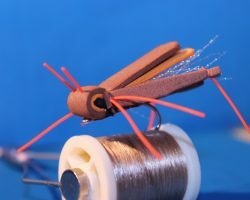 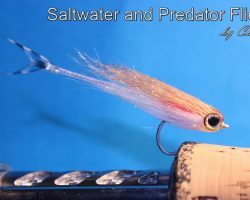 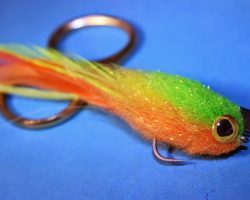 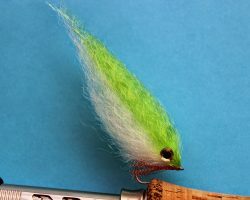 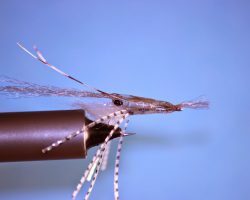 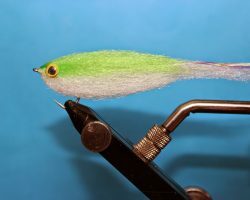 New colours of Crafty Minnow fur have just been added to the shop, this great material now comes in 10 colours and is fantastic for Saltwater and Sea trout flies as well as heads on Pike flies. 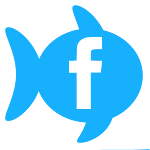 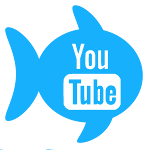 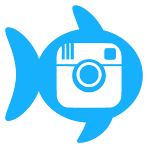 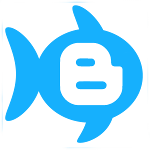 Watch this space for more new exciting products coming soon !